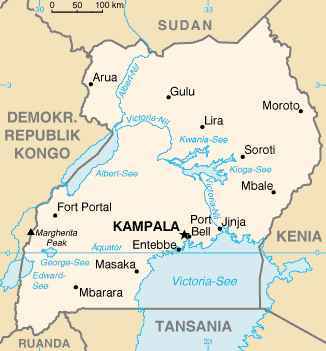 Uganda (International Christian Concern) — International Christian Concern (ICC) has learned that on Saturday, November 24, Pastor Tom Palapande and his team of five evangelists were arrested in eastern Uganda. Local Muslims reported to the Ugandan police that the Christians were using the Quran to undermine the prophet Mohammed and people of the Islamic faith. “The Muslims came in the company of their Sheikhs and disrupted our open-air market preaching as the police watched. We were then arrested and taken to Sironko district police headquarters for questioning. We were charged with causing public disturbance and inciting violence, offenses [to which] we responded not guilty. The police locked us up from Saturday to Monday so as to investigate the matter,” Pastor Tom told ICC following his release. The arrest and resulting detention have not discouraged Pastor Tom from preaching the Gospel.